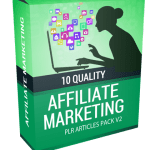 In this PLR Content Pack You’ll get 10 Quality Affiliate Marketing PLR Articles Pack V3 with Private Label Rights to help you dominate the Affiliate Marketing market which is a highly profitable and in-demand niche. 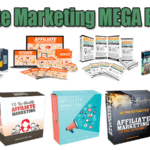 If You’re an Affiliate Marketer, You NEED these Tools! There is a proverb that goes, “A bad workman always quarrels with his tools.” Why he does that is anyone’s guess… maybe he is hot tempered or maybe his tools are argumentative. 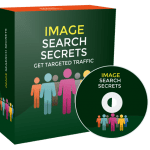 Whatever the case, tools are crucial for both cantankerous workmen and SUCCESSFUL affiliate marketers. 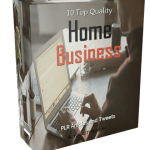 Have you heard of the super affiliate who uses free hosting and free autoresponders? No? You haven’t? Don’t worry… no one else has either. 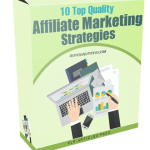 Many beginner affiliate marketers try to skimp on costs and make the mistake of trying to use free alternatives rather than paid services. Any saved costs is then squandered on some get rich quick system that never delivers on its promises. 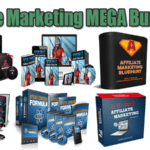 As an affiliate marketer, it is of paramount importance that you understand that this is a business and all businesses have fixed and/or variable costs. There is no getting away from this fact. You will need to spend some money in order to make much more. Being penny wise pound foolish will not only sabotage your efforts but also impede your progress. 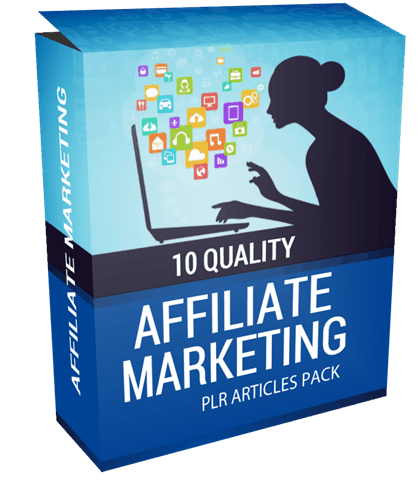 To be a successful affiliate marketer, 3 tools are crucial. 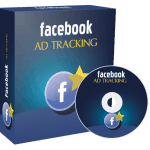 In fact, you could almost say that they are the cornerstones in your business. Without them, it is almost certain that you’ll fail. The first tool you’ll need is your own domain name. The operative word here is “your own”… Ignore the fact that that’s 2 words. You absolutely should not build your business on someone else’s web property. Yes, you may have to spend a few dollars buying a domain, but at least you will know that you have control over it. Many marketers spent a lot of time and money building Squidoo pages a few years ago. All of a sudden, Squidoo, changed its policies and these marketers found that their earning dried up overnight. You will always be subjected to the whims and fancies of some other person/s decisions if you don’t own your own domain name. Your content may be deleted, you pages may have ads for Viagra, etc. There is a price to pay for free domains. It’s just not cash.